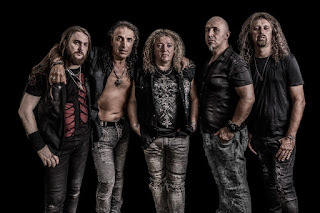 ÖBLIVÏON RELEASES VIDEO FOR "IN THE ARMS OF A QUEEN"
French power metal band, ÖBLIVÏON, (feat. 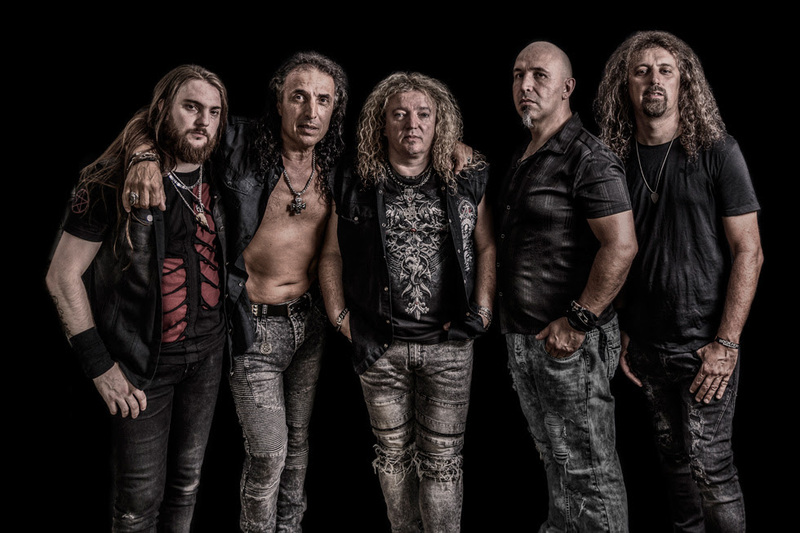 former Nightmare members) have released a video for the song "In The Arms Of A Queen", the track is taken from their debut album "Resilience", + DVD "Live at Leym’Fest", out on February 23, 2018 via ROAR Rock Of Angels Records. The video can be viewed here: https://youtu.be/rAd-p3pzwm0.